What is a Social Wall ? 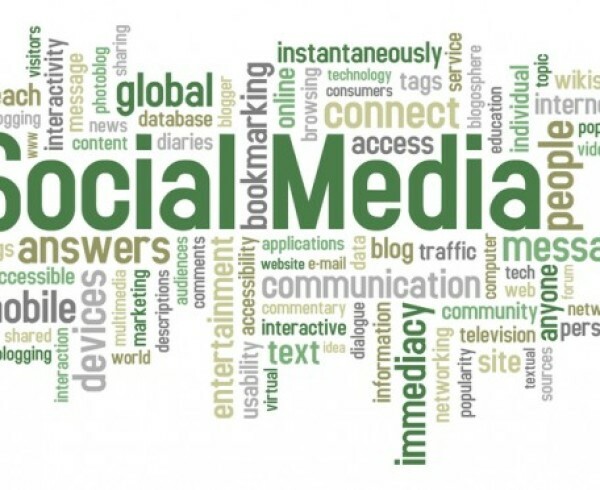 The Writing is On the Wall – Your Social Wall, That Is Social media. It’s social; it’s “connective;” it’s where consumers hang out a lot. And it’s where businesses can accomplish several things – great customer service, connections with influencers, product and customer showcasing, promotion of special offers, and more. But accomplishing all of this is a process of research, smart decision-making, and crafting content that is compatible with your brand and with the platforms you choose. Let’s say you have done everything right. You have perfected your target audience persona, know where that audience hangs out on social media, and have selected three platforms for your presence. You have set up a schedule of postings – great posts featuring themes, customers, your team, your social responsibility, etc. Your following is growing gradually but steadily on each of your platforms. You probably have different followers on your social platforms – maybe Facebook, Instagram, and Twitter. And they are all not the same people. What’s more they have different conversations; they may post their own user-generated content that would be valuable to followers on other networks. What if you could combine all of this content into one place – bring all of your followers together to be social with each other? You can, through a social wall on your website. Here’s is how this all works. The short definition of a social wall is a digital screen that will aggregate and display social media posts, comments, etc. all in one place. It brings your social media platforms and your followers together into one place. It can be live or aggregated from previous posts, and, with the right software tools, can also be filtered, using your choice of hashtags or handles. Business owners have uses for social walls to engage their customers and visitors with their brands. They prompt followers to share their posts that will then appear on a digital social wall screen, either immediately or in time, depending on the software they are using. Social walls can be embedded within a website for both follower and visitors to view. Other uses for social walls relate to events, conferences, and other public venues for brand awareness and marketing efforts. Think of a social wall on your website as free marketing. You are engaging followers, customers, and even guests, without a lot of content creation of your own. And those who have been prompted to post and do so are actually promoting your business for you and to their own followers too. This is obviously one of the biggest benefits of social walls. But if you do attend events where you are promoting your brand, you can display your wall on a digital screen for all attendees to view. Again, this is rather a free marketing tool – one that you did not have to design and create yourself. The software and your customers/followers have done it for you. Think of your social wall as digital signage that is always present, always update, and that you are not paying for, once you have the software in place. 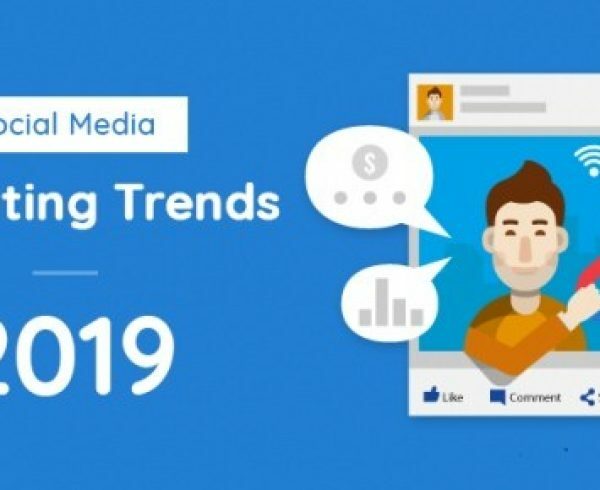 71% of consumers who use social media will be more likely to purchase from a brand they have connected with on social media. Having a social wall will bring them into those relationships with you and provide the social proof you need to gain trust and credibility. Tweets that have hashtags have 2X a rate of engagement. When you prompt your customers and followers to use specific hashtags and/or handles to post on your wall, you are increasing engagement rates for your brand. Businesses get 2X more leads from social media than they do from direct mail, PPC, or other direct advertising methods. And, as consumers come to your wall, you can also add special discounts and giveaways right there. What’s more, you can use such discounts and giveaways as incentives for your customers and their followers to post on your wall. First, you need the software of course. 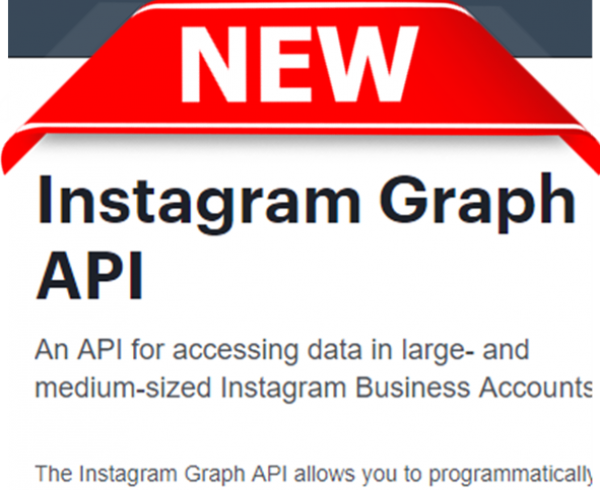 Today, there are any number of software tools for social media aggregation, so check them all out and choose one you believe will fit your needs. Be certain that your software has built in filtering. You want any inappropriate content automatically filtered out, or you can select to do it manually before the content is posted. You can have posts appear instantly or delayed, depending upon the software you select and whether you select automatic or manual filtering. Automatic is best if you want a live, real-time effect, and there is always a method to remove a post that slips by and is one you don’t want. You are now ready to set up a call to action to get people to post on your display. Choose a hashtag and/or a handle that they must use. Test out different ones. And test out different incentives to get people to follow through and talking. Ask a question, set up some competition, offer a freebie or discount, etc. the goal is to generate lots of participation – the more the better your brand spreads. 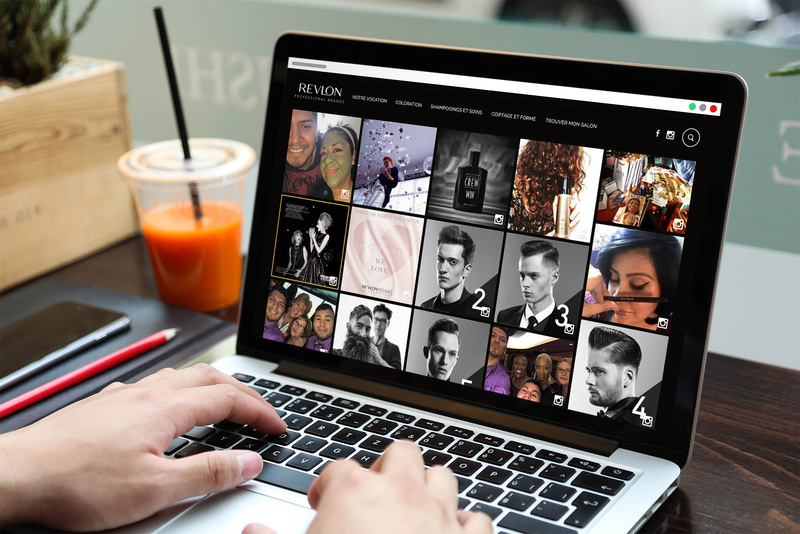 Almost any niche can make good use of a social wall – restaurants, retailers, hotels and resorts, colleges, and even businesses that offer client services. If you have a presence on social media networks, building a social wall is your next logical step. Author Bio: Daniela McVicker is a copywriter and editor for the website, Rated by Students. In that capacity, she is also responsible for maintaining the agency’s social media platforms. With degrees in marketing and communications, she often consults with other startups on their social media marketing strategies.